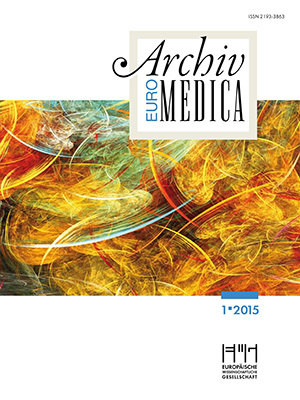 Archiv Euromedica is an open access, peer-reviewed journal. Its mission is to contribute to the exchange and share of scientific knowledge in various areas of medicine and other health sciences, with an interdisciplinary focus and with national and international scope. 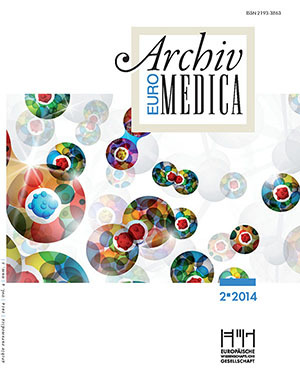 The Journal aims at promoting exchange of information between scientists and doctors from different countries, in educating of doctors throughout their professional lives and, thereby, to contribute to improving the health of the public. 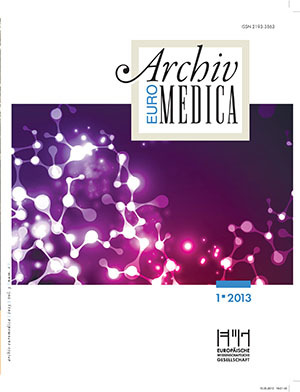 Journal Archiv EuroMedica highlights researches on all aspects of medicine and particularly applied fundamental researches in medicine, latest developments and methods of treatment and prevention as well as new technologies in medical education and postgraduate education of medical professionals. 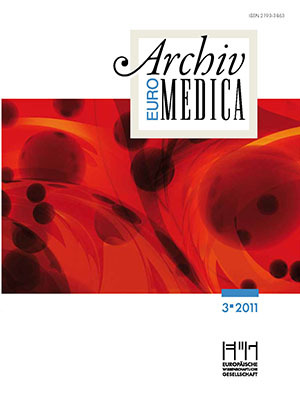 It is presently indexed in ESCI (Web of Science, Clarivate Analytics), eLIBRARY.RU, Google Scholar. 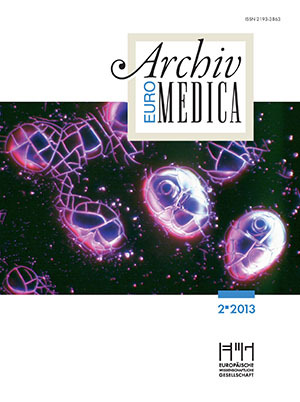 All research articles in this journal have undergone rigorous peer review, based on initial editor screening and anonymized handling by two anonymous reviewers. 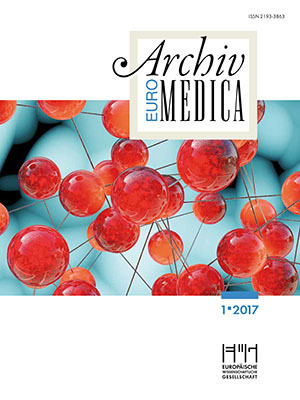 In cases where editors have doubts after the process of review, they double-check the evaluation with some members of the Editorial board, according to their field of specialization, in order to reach an agreement and a decision on the manuscript. 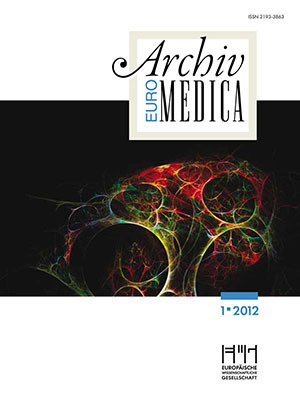 This journal provides free immediate access to all articles. 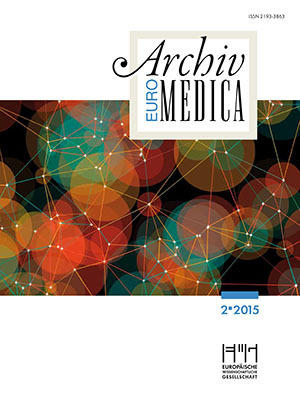 We are proud to make the research freely available and to contribute to a greater interchange of global knowledge. Whenever a relationship exists between authors and any public or private organisation, which may generate a conflict of interest, this possibility must be communicated and it will be included in the article. In case that a conflict does not exist, it should also be mentioned in the title page. Editors should set and regularly monitor a conflict of interest policy for editors, reviewers, editorial board members, editorial staff, and authors. 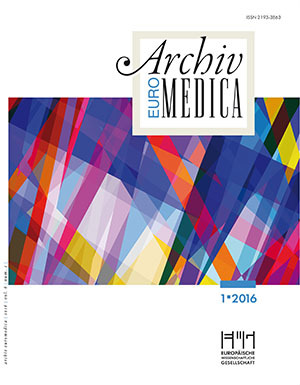 Journal “Archiv Euromedica” retains the right to reject any manuscript on the basis of unethical conduct of either human or animal studies. All investigations on human subjects must include a statement that the subject gave informed consent. Patient anonymity should be preserved. Photographs need to be cropped sufficiently to prevent human subjects being recognized or an eye bar should be used. 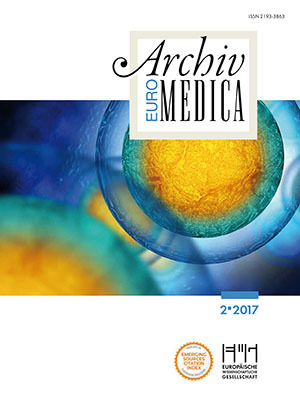 Authors should observe high standards with respect to publication ethics as set out by ICMJE recommendations for reporting about patients. Identifying information should not be published in written descriptions, photographs and pedigrees unless the information is essential for scientific purposes and the patient (or parent or guardian) has given written informed consent for publication. 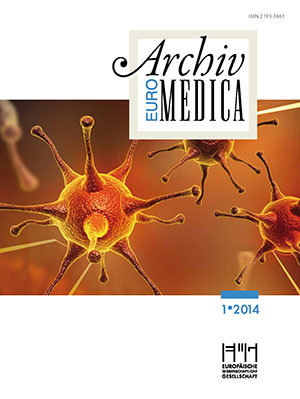 Informed consent for this purpose requires the patient be shown the manuscript to be published. 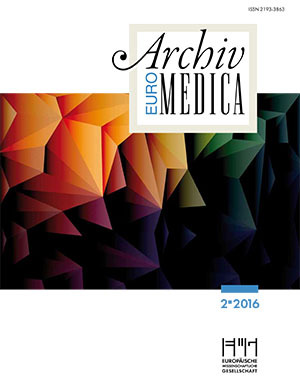 All articles published in our journals are open access and freely available online, immediately upon publication. 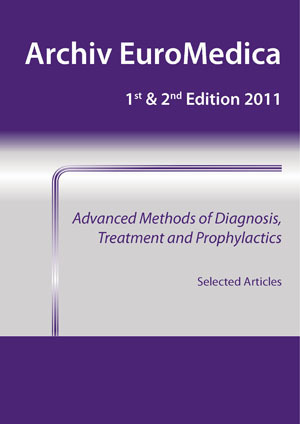 This is made possible by an article-processing charge (APC) that covers the range of publishing services we provide. It is implemented by means of a page charge in the amount of 100,00 euros per page.